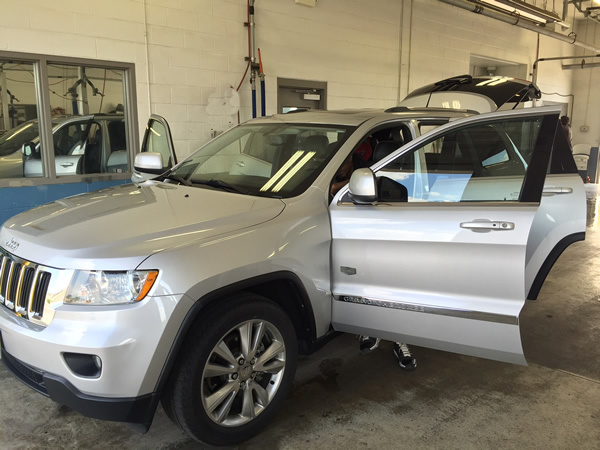 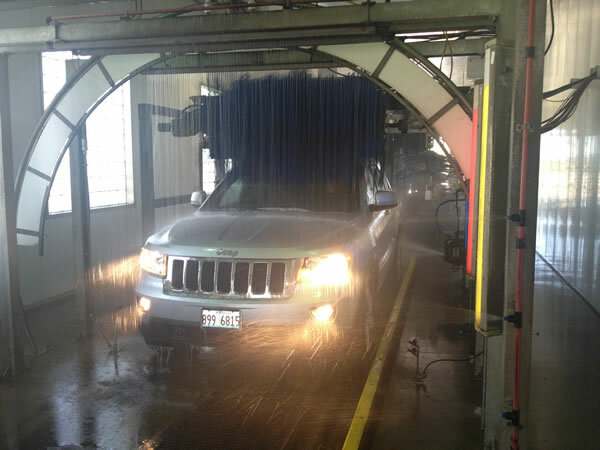 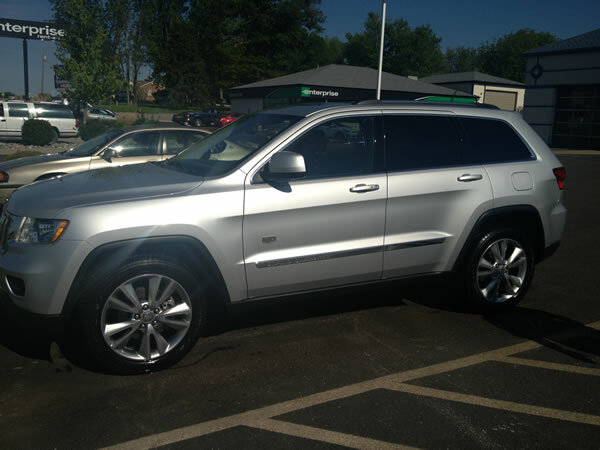 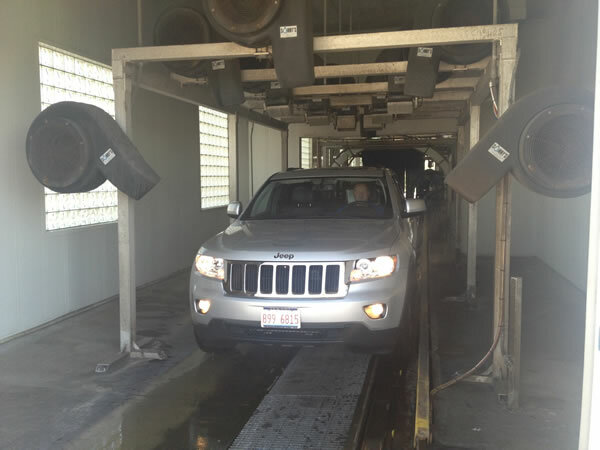 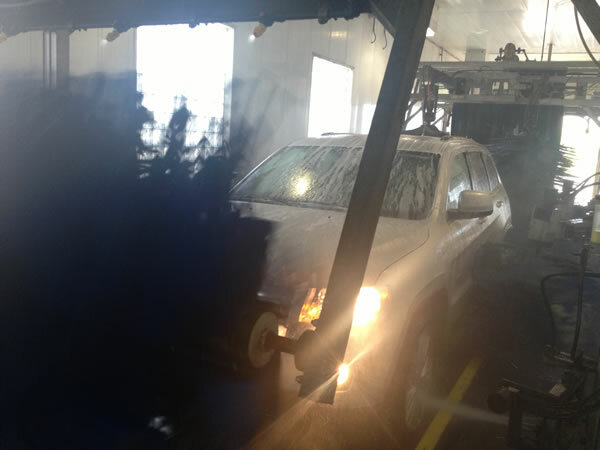 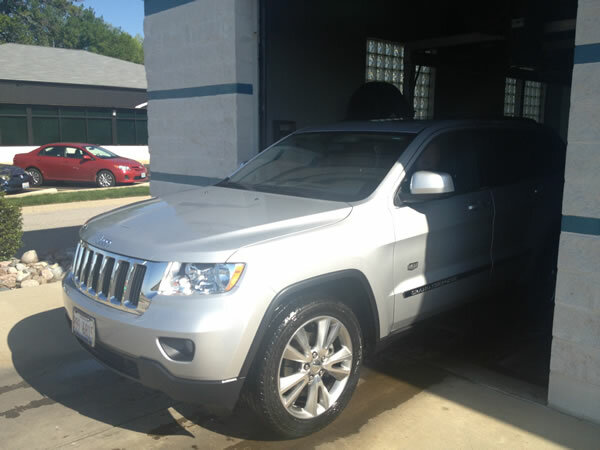 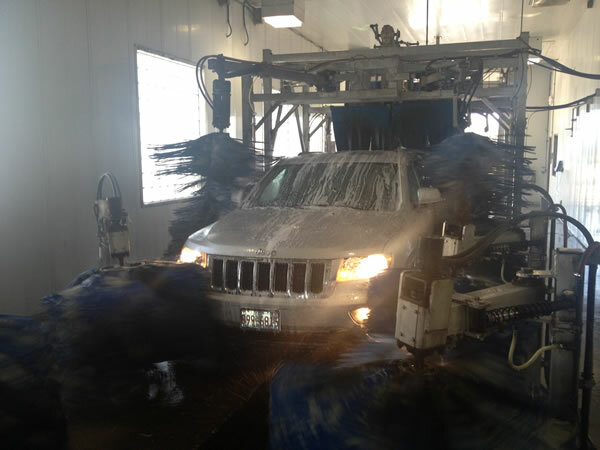 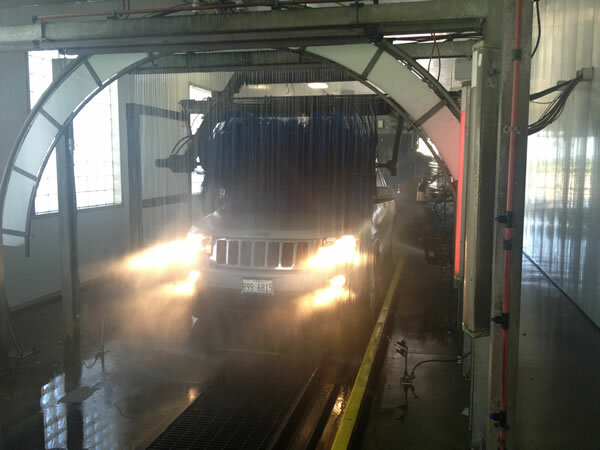 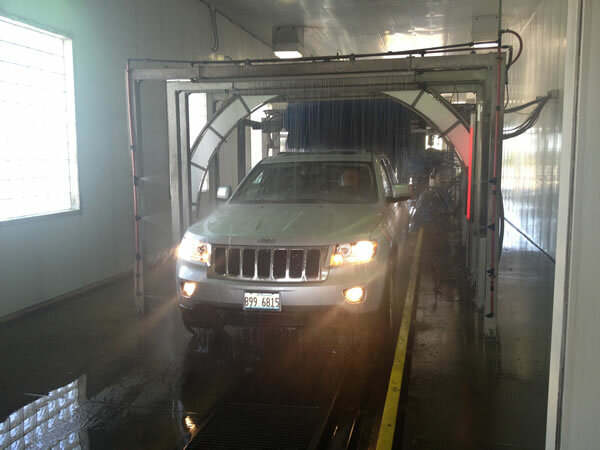 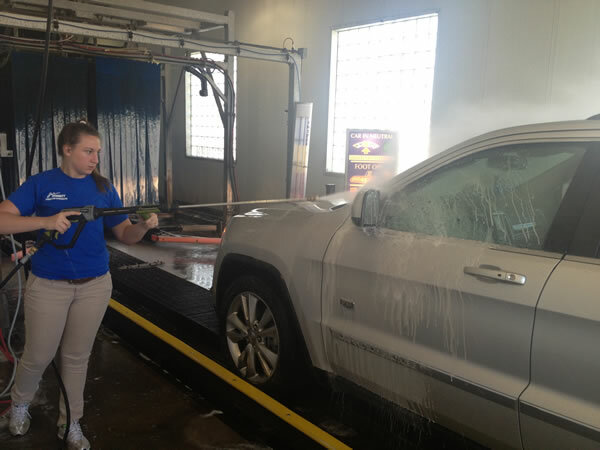 Jack Schmitt Premium Car Wash in O’Fallon, Illinois offers a full range of services to care for the interior and the exterior of your vehicle. 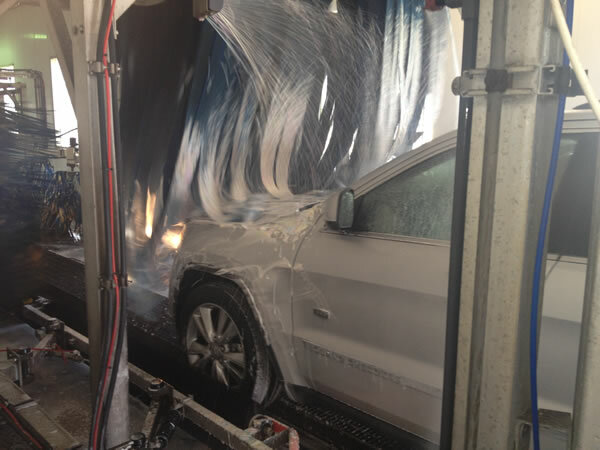 From our state of the art soft cloth car wash to a complete range of vehicle detailing services. 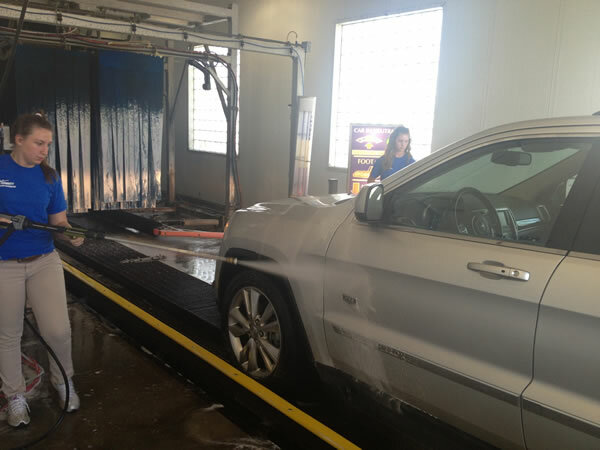 All of our employees are drug tested and have passed criminal and background checks. 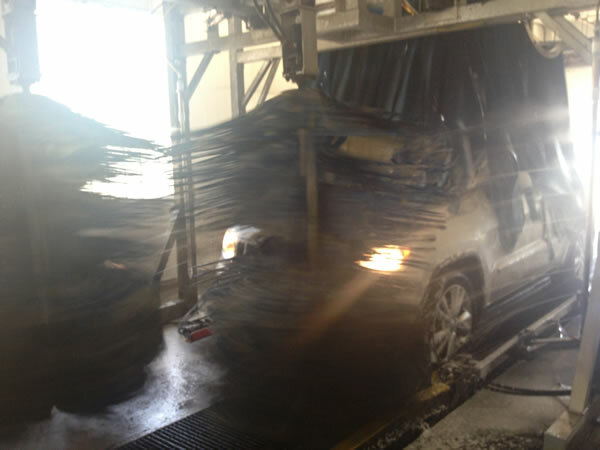 In 10 minutes we will have you on your way with the exterior of your vehicle clean.